Nicely Strongoak – Page 2 – The World and Adventures of Master Detective Nicely Strongoak and Writer Terry Newman. 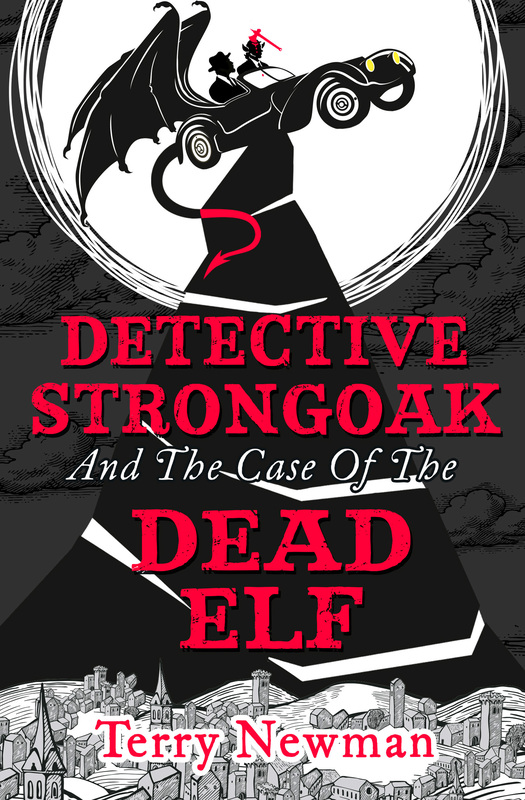 The #1 USA Kindle Epic Fantasy ***** Bestseller "Detective Strongoak and the Case of the Dead Elf" now joined by his New Adventure: "The King of Elfland's Little Sister". ‘The King of Elfland’s Little Sister’ – cover reveal. Absolutely delighted to reveal the cover for the latest adventure of Master Detective Nicely Strongoak: ‘The King of Elfland’s Little Sister’. We hope you like it as much as we do and please do come back soon for further details about publication in November by the Monkey Business imprint of ‘Grey House in the Woods’. Continue reading ‘The King of Elfland’s Little Sister’ – cover reveal. Posted on October 9, 2018 Categories UncategorizedLeave a comment on ‘The King of Elfland’s Little Sister’ – cover reveal. 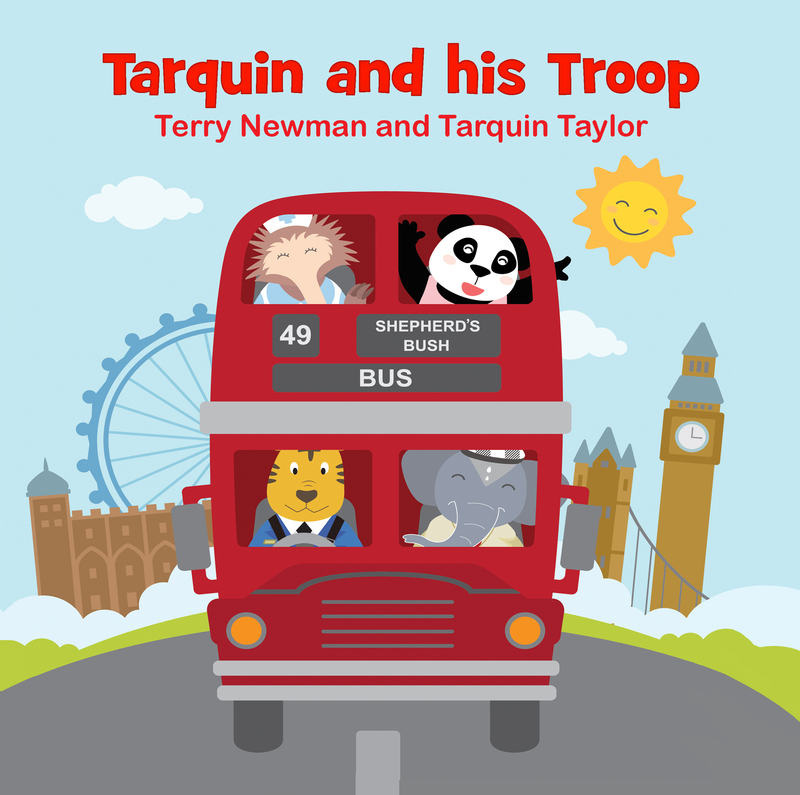 I never really thought about writing for children. I don’t necessarily think you do. All of my stories – the ones in my thoughts, my notes and my daydreams were very adult. No, not that sort of adult! I mean they were complex, very ideas-based, plot heavy SF novels or knowing, reference-rich fantasy mash-ups. They weren’t children’s books! And then there was one. 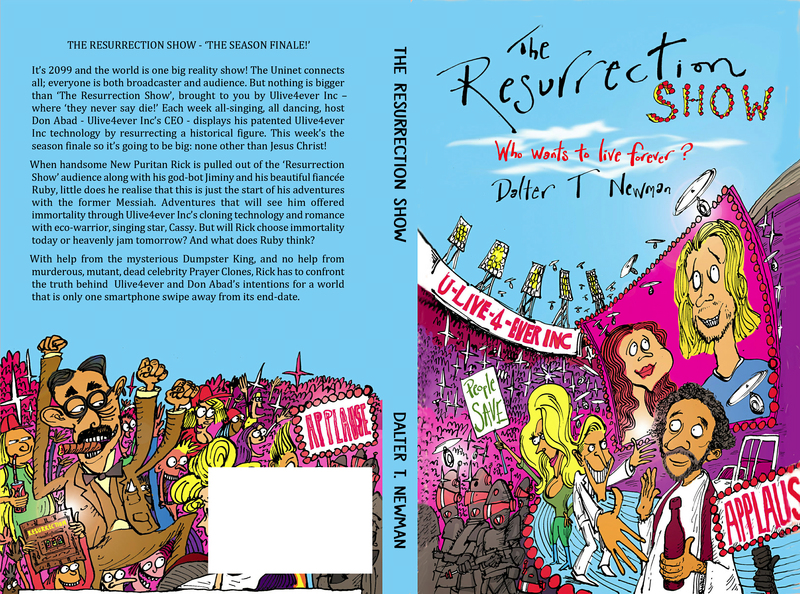 It came unexpected and unlooked for and it really was a joy to write. I loved it. 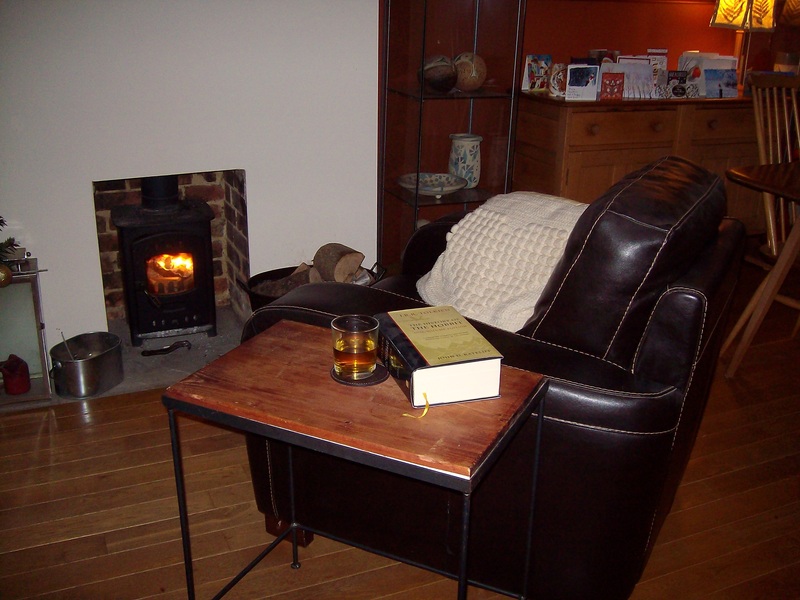 The book is called WHEELWORLD and I now need to find it a home, but I will persevere. WHEELWORLD isn’t actually what I’m writing about here today though. It was just that writing WHEELWORLD put me in a completely different mindset about exactly what writing for children involves and what it is all about. And I enjoyed doing it. Since then I have written a five-part children’s animation series about two little princesses, a selection of fun verses for a book of lovely child-friendly illustrations and had a commission for a glorious tale about a young boy and his elephant called ‘The Duke of Delhi’. That’s what I do want to write about. ‘The Duke of Delhi’, it may surprise you to learn, is set in my own East Sussex countryside, in an entirely imaginary Topley Castle Indian Wild Life Park. 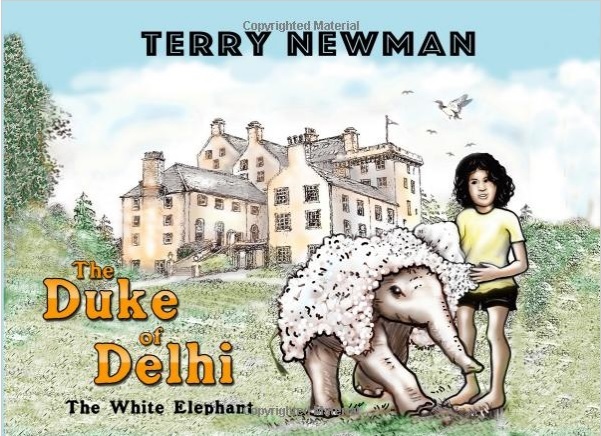 A young Anglo-Indian boy, Safin, has to live with his maternal grandfather at Topley Castle and his life there is changed around when a baby, Indian white elephant, rescued from an animal trafficker, also comes to live. 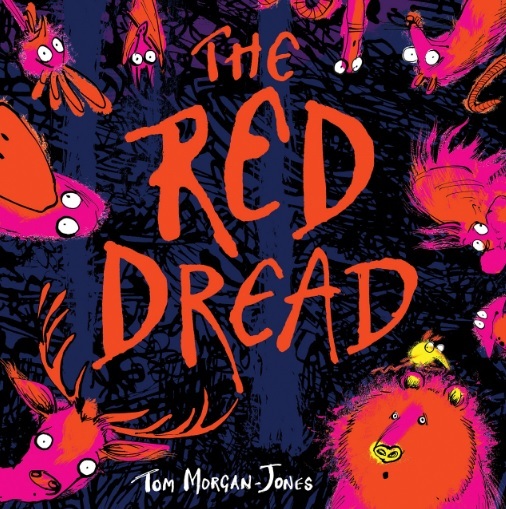 A boy and his elephant, and a group of likeable school friends, what more could you want in a children’s book? Some fun black and white illustrations from the pen of illustrator Les Garrett, just like many classic children’s book of old, of course. The result is what will hopefully be the first in a series of books featuring the lovable ‘Duke of Delhi’ and his chum Safin. Available in both paperback and ebook, everybody involved hopes children everywhere will fall in love with this first book: ‘The White Elephant’.